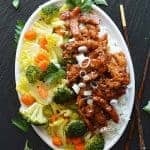 You all know how much I have tried to steer away from “mock meats” or anything of the sort, but when I kept seeing these soy curls alllll over the Internet, I decided to step outside of my comfort level and give them a try. I must admit, I was a little wary as I am generally extremely particular about texture. I chose Teriyaki as my flavor of choice to give the product the best opportunity to win me over. So let’s explore soy curls together, shall we? I went on Amazon and purchased a single bag, though if you purchase 6 bags at a time, they are MUCH more cost effective. 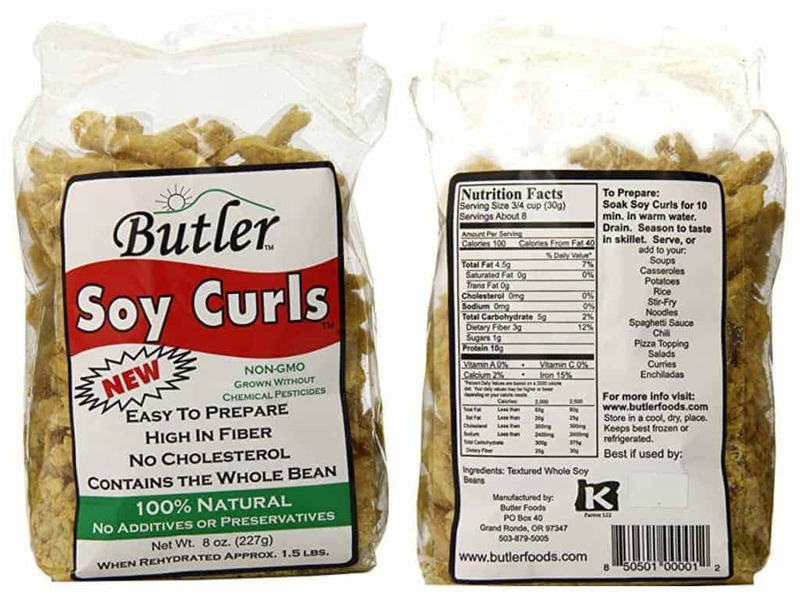 The curls are nothing more than textured whole soy beans that have been dehydrated. That’s it! Here’s a screen shot of the bag so you can see for yourself. 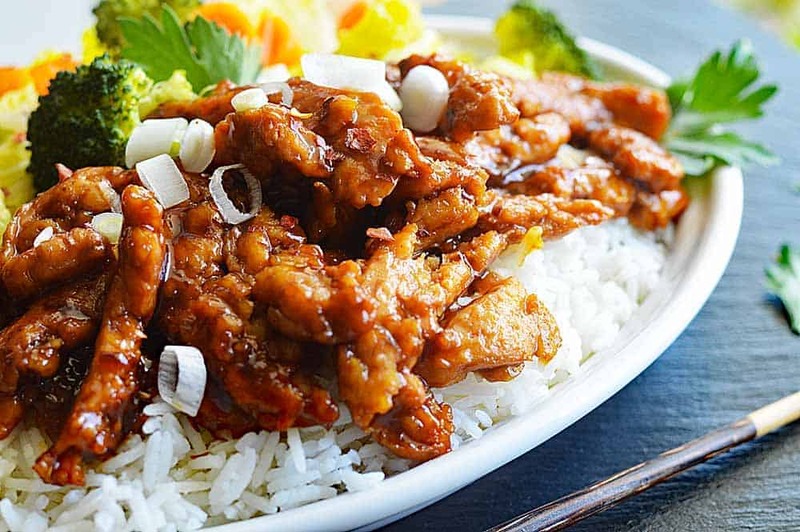 These are textured soy protein (TSP) versus texture vegetable protein (TVP) you may already be familiar with. If you don’t eat soy, well, I guess you can pass on by this one (or use TVP). I have no issue with soy in moderation. I watched a bunch of YouTube videos to see how to best prepare them. I learned that you need to soak the curls in hot water for 10 minutes. They immediately start to puff up when they hit the water. Then, drain the water and pat off the excess moisture with paper towels. I wanted a bit of color on them, so using just the remaining moisture in the curls and a hot saute pan, I allowed them to cook for just a few minutes. Keep them moving so they don’t burn. Before I move on, I wanted to share something else I learned. You’ll find that the pieces in the bag are of varying sizes. It was recommended to sort them into the larger pieces (which you’ll see here), the chunks which could be used for stews and the smallest pieces and/or any “dust” in the bag works well as a binder for vegan “meat” loaves or burgers. …and added it to the hot pan, allowing it to cook, caramelize and thicken. I also steamed napa cabbage, crinkle cut carrots and broccoli florets. To round out my meal, I prepared basmati rice. My favorite. And the verdict? I really, really loved it! This post is not sponsored, I received no free product to say this, but it was so good, I’d totally eat it again. In fact, my mind is already swirling with ideas and next up? I am thinking “chicken” and biscuits with that yellow gravy I used to love so much. So what do you think? 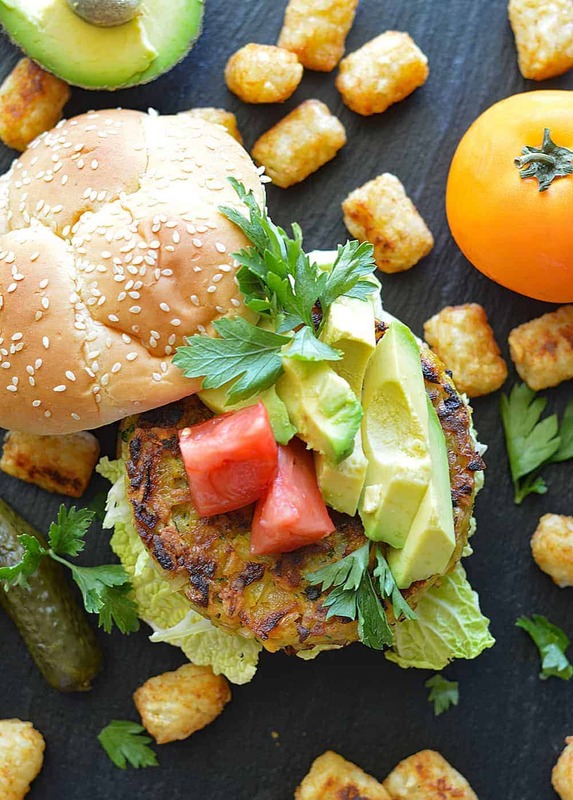 Will you try soy curls? And if you already have, how do you prepare them? Let me know in the comments section below! Steam and/or saute your veggies and prepare your rice. I steamed the broccoli and carrots, but sauteed the cabbage to retain some of its crispness. Meanwhile, in boiling water, soak the soy curls for 10 minutes. After 10 minutes, drain and pat dry with paper towels. Heat a large saute pan over medium high heat and cook the curls with just the remaining moisture until slightly browned. 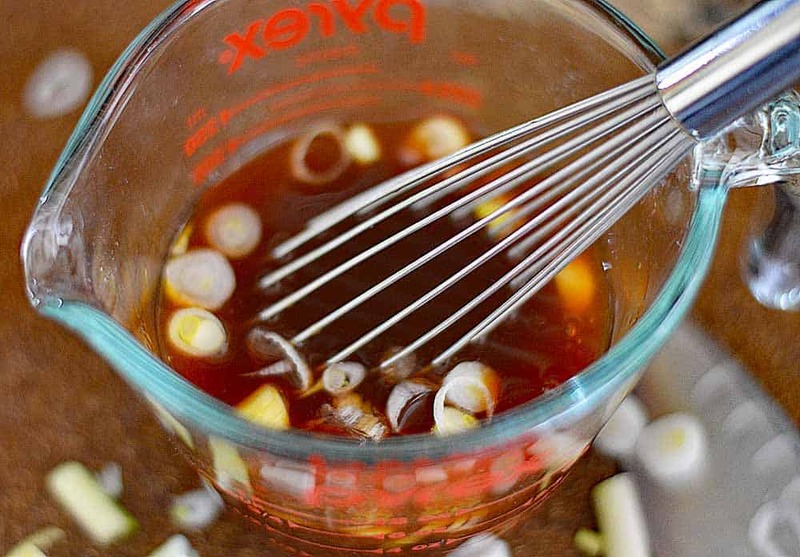 While the soy curls are cooking, prepare your sauce/glaze (reserve the cornstarch mixture until the end. 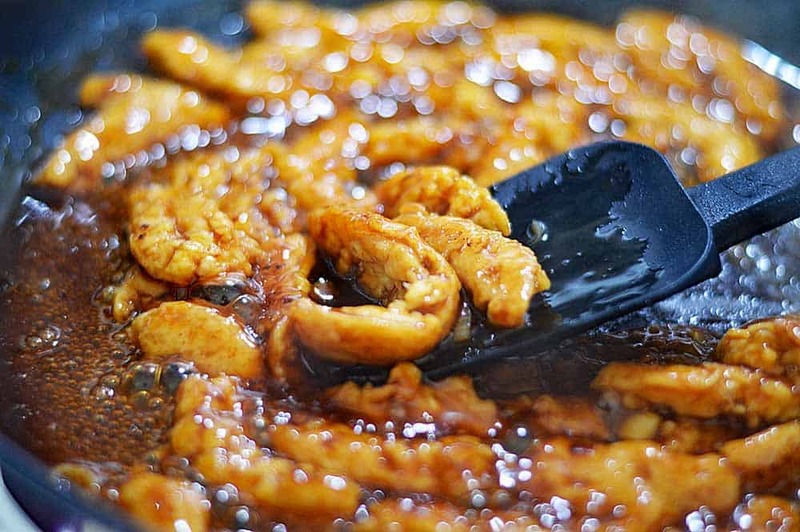 Add the sauce/glaze to your curls and continue cooking until caramelized adding the cornstarch mixture to thicken. 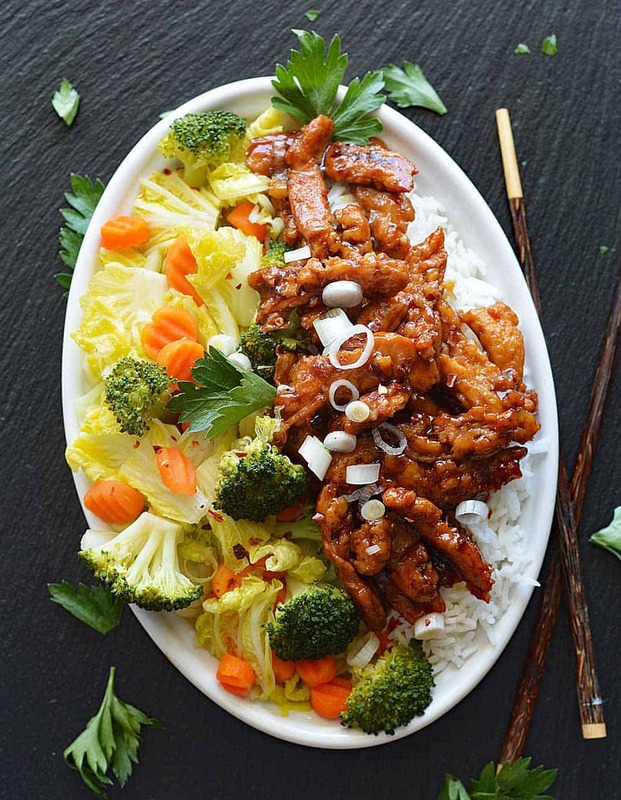 Serve the soy curls over the basmati rice and with your steamed veggies. This sounds yummy. I need to tweek sauce to taste good without the sugar. Maybe use medjool dates instead. Ive used soy curls twice now. Once to make “chicken” pot pie and 2nd to make pulled “pork” sandwiches. Both were deeeelicious! I discovered soy curls at my local natural foods store. 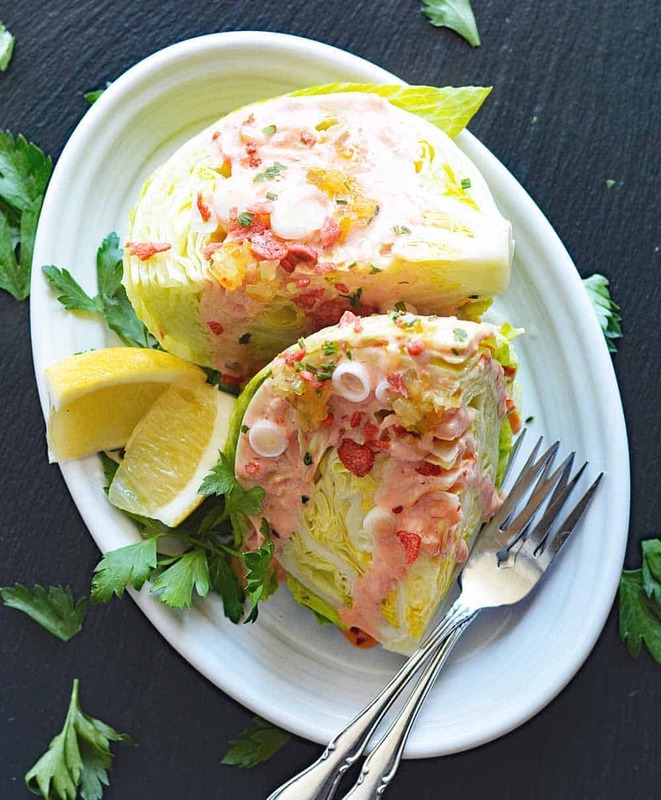 I found my favorite so far has been to use them as a chicken substitute for old fashioned “chicken salad”. Love! Another way I’ve enjoyed them is sautéing them with onions and bbq sauce 🙂 I can eat that straight from the pan! I just printed this and I’m super excited to give your recipe a try! Please post any more you come up with! Thanks bunches! Let me know what you think Jennifer! I am already working on a few more recipes using the curls. One coming soon for a “Chicken” Pot Pie 🙂 Stay tuned! !